Is Naked 3 the biggest beauty launch of 2013? The hype around it has been insane! 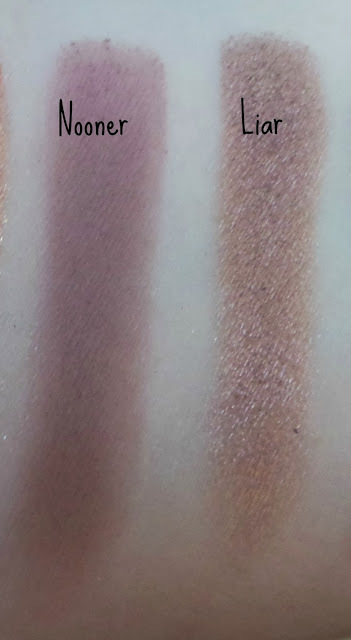 I managed to buy mine direct from Urban Decay in the US but I believe the pre-ordered palettes from Look Fantastic in the UK have started popping through letter boxes. Expect a flood of Naked 3 reviews on blogs over the next few days. 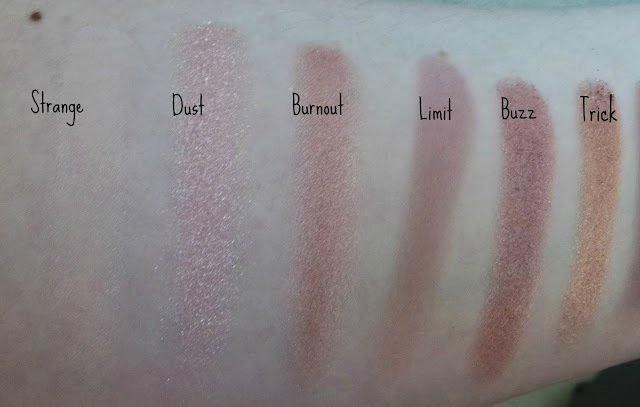 Mine is going to be a very brief review, including swatches from the other 2 Naked palettes-the bronze hues of Naked 1 and the taupe hues of Naked 2. Naked 3 is more rose/pink/gold based. Every single shade is new. The good news is the formula is very consistent with the other two palettes-the shadows are so pigmented and almost creamy. They're a pleasure to apply and a dream to blend. 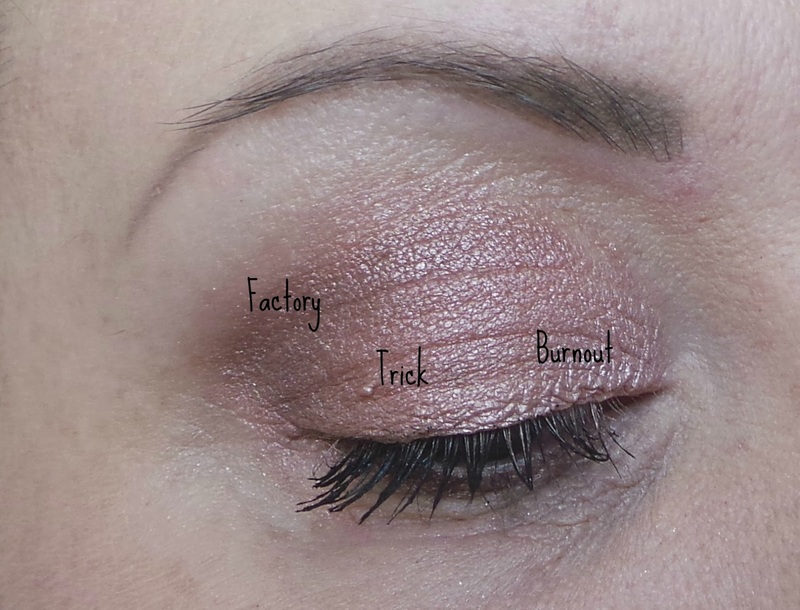 Mostly shimmery or frosty, however the matte ones are easy to work with too. There is some fallout from the frostiest shades such as Trick or Dust but nothing a quick swipe of a fluffy brush can't sort out. 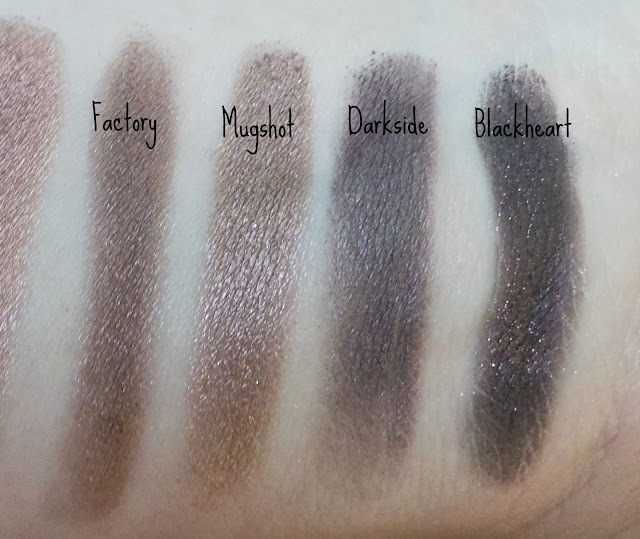 I find myself pulling to the right hand side of the palette more than the left, with my favourite colours being Liar, Factory and Mugshot. 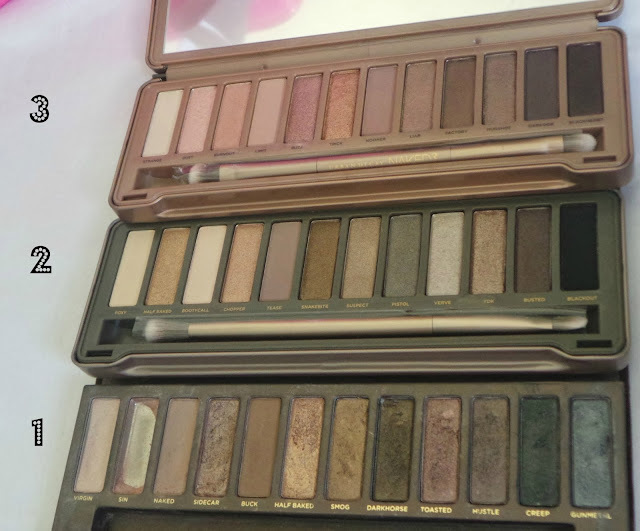 They are definitely going to get lots of use-but being taupe toned I wonder if I could have done without this palette and just used up Naked 2? This will be a massive seller this Xmas and I am glad to get my hands on one even if I feel somewhat like a lemming following the crowd! 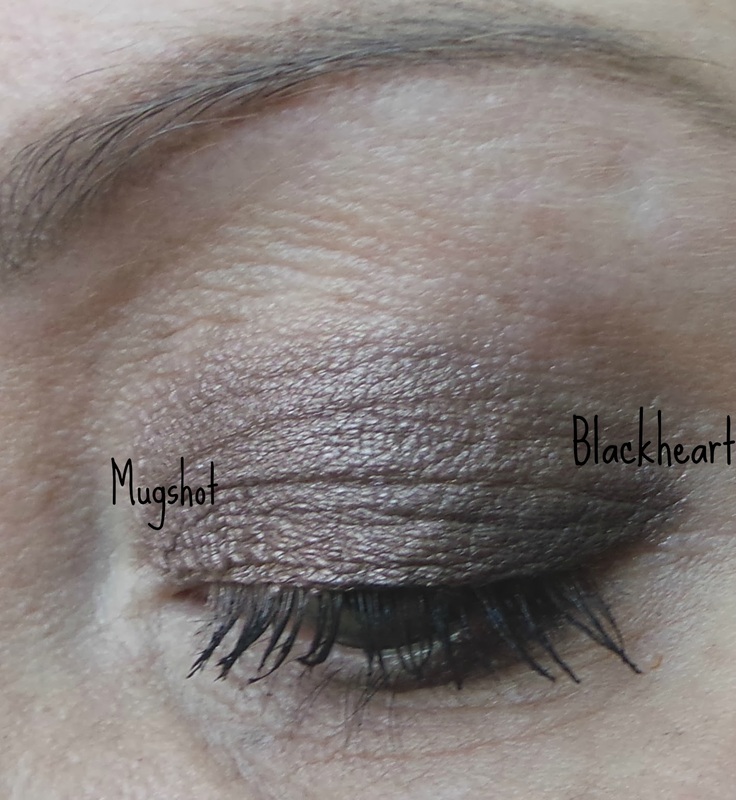 The formula is impeccable, Urban Decay shadows are probably the ones I find easiest to work with with incredible pigmentation and lasting power. But I think I have more love for Naked 1 and Naked 2 at the moment. 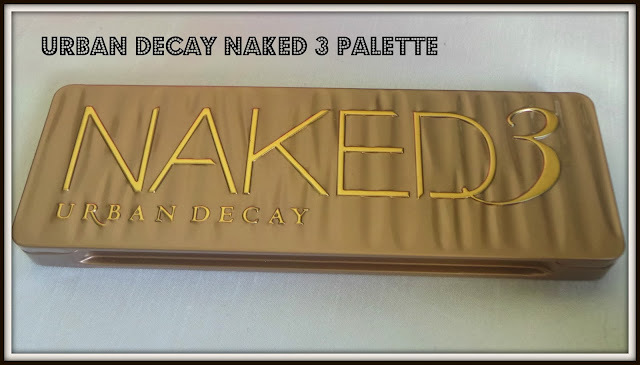 Are you going to be buying Naked 3? I really like the colouring of Dust. ooooh buzz looks soo pretty!